Have you been wanting to ship a generator to Puerto Rico, but have hit a few roadblocks? There’s plenty of misinformation going around on what can be shipped to Puerto Rico. For example, questions can range from pricing to shipping, how long will it take? Where can I ship it to? Should I use FedEx or UPS? There doesn’t seem to be a straight answer, but here’s how you can ship a portable generator to Puerto Rico. 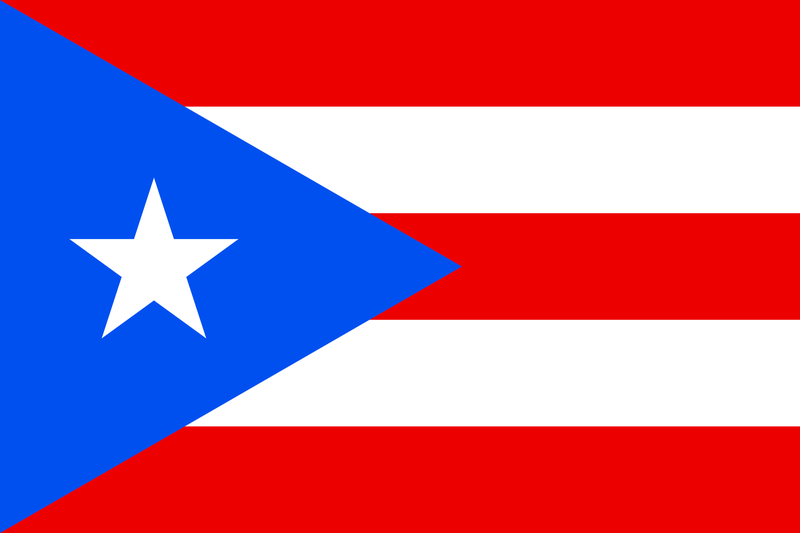 Empower Generators is happy to provide the answers and information needed to help Puerto Ricans put their lives back together after the storm. What Kind of Generator Can I Send? There are quite a few generators out on the market, and each has their specific qualities. For example, a residential or commercial generator can supply power to an entire home, which would be beneficial for the Commonwealth of Puerto Rico. The downside to shipping a residential or commercial generator is the size and weight. Those types of generators are made to be stationary and weigh a considerable amount. Shipping a generator that weighs 800 lbs or more would be too costly to ship. Additionally, stationary generators aren’t a good fit as the devastation of Hurricane Maria has left the infrastructure of Puerto Rico in disarray. An RV/Commercial Mobile generator is a good size for shipping as the product dimensions are compact. 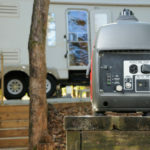 However, considering what essentials need to be powered, an RV generator may not be enough to power a refrigerator, washer, water heater or stove. Hurricane Maria has caused infrastructure and logistical issues for Puerto Rico. 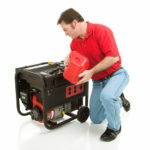 Portable generators are the right mix of size, weight, and convenience for shipping and use. 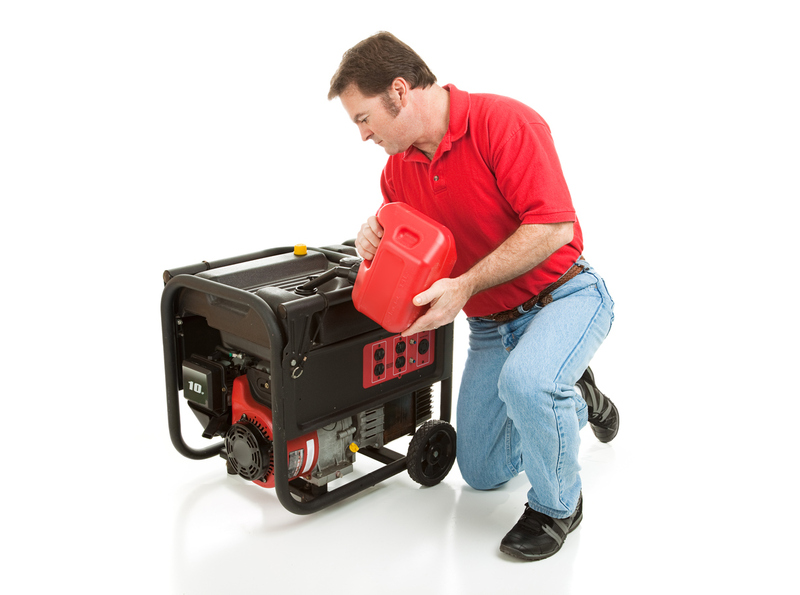 A standard portable generator has the wattage to power essential appliances. They are versatile enough to be moved and repurposed when needed. The generators in some cases are shared, with friends, family, and neighbors, hence the need for a portable solution. Portable generators can also be shipped relatively easier than their stationary counterparts.Empower Portable Generators can be shipped anywhere in the continental United States other than Minnesota, Oklahoma, and Wisconsin. Where Can I Purchase a Generator to Ship? The efficient way to send a generator to Puerto Rico is to purchase one and ship it to yourself. 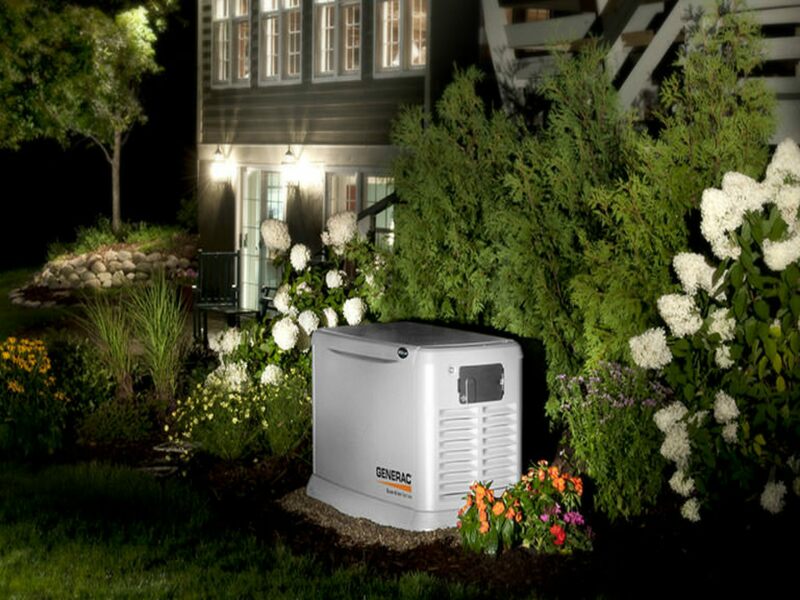 Once you receive your generator, you would then go to your local UPS or FedEx office, and ship directly to your friends, family, or loved ones. For example, the Winco Power Take Off generator is reliable and can be shipped directly to your doorstep. While going to a hardware store is an option, it’s an unnecessary step as opposed to shopping in the comfort of your home. 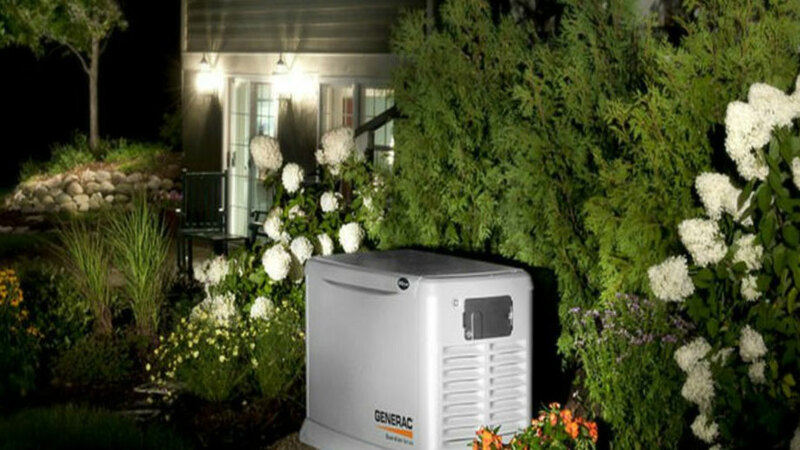 With shipping it to yourself, not only are you getting a great price on a generator, but you can choose which shipping service suits your specific needs.Empower Generators is dedicated to helping our friends and neighbors on the island, and if you require additional information, please reach out to us via our contact page! 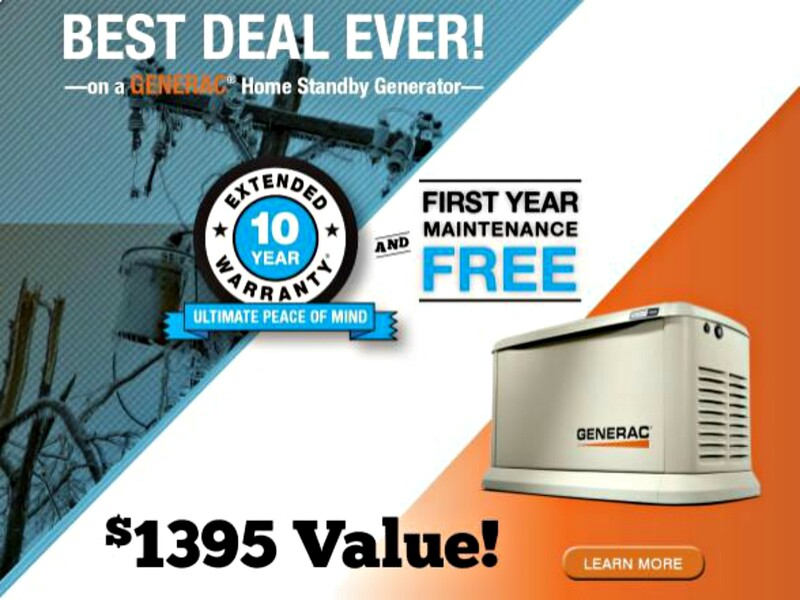 Do I Need to Check My Generator Regularly? 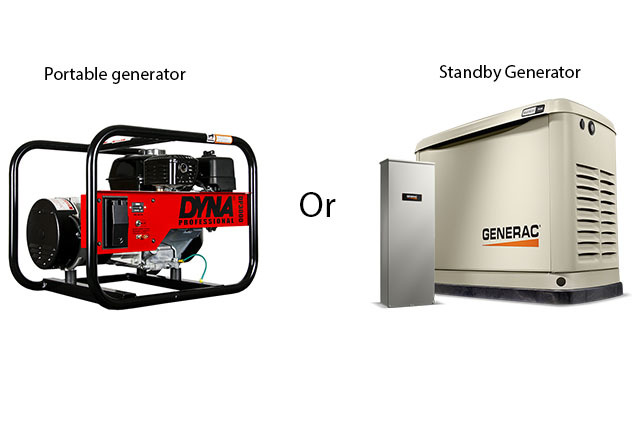 Portable or Standby Emergency Generators: Which One Fits You Best?